TransDev is a perfect partner for hundreds of businesses around the globe. 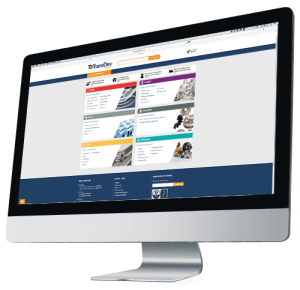 Browse a selection of case studies that illustrate how TransDev, its partners and products are helping trade, distributor and OEM customers across a wide range of industries and applications. If you wish to understand more about how we can help you, why not book a meeting with one of our Regional Sales Engineers or Product Managers.